Bestseller culture and the industry it belongs too is changing again. Actually it depends on your outlook. Either traditional printing is becoming obsolete or making its latest evolutionary step forward. 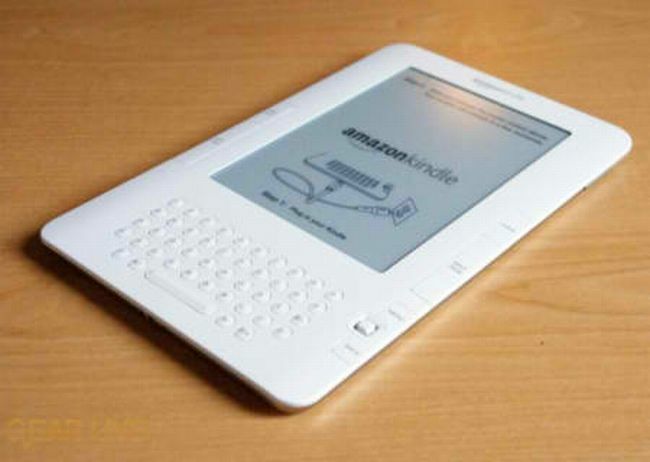 Amazon has reported that ebook sales via Kindle have outpaced print book sales. The ratio is for every 100 paperbacks sold Kindle users have purchased 143 ebooks more. The Kindle itself is riding high on the ebook wave, replacing the last Harry Potter installment as Amazon’s bestselling product. We’d like to add “for all time” but who are we kidding? Amazon hasn’t even been around two decades. But yeah, ebooks are dope thanks to the explosion of readers and tablets. Still, we aren’t sold on the whole idea that ebooks will replace print books anytime soon. While ebooks may allow certain published works to be distributed in a scale previously unknown, they still have a lot of catch up around the world. Until everyone has an e-reader or tablet, bookshelves and their occupants will do fine. Also, despite the perfect timing that has allowed ebooks to proliferate at an alarming pace, we believe the next decades will bring about an age when reading material becomes a more diverse ecosystem where print and digital texts coexist side by side. Anyway, kudos ebooks! May you continue shaking the publishing industry with reckless abandon.